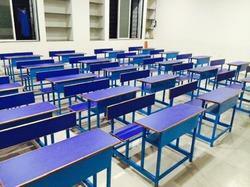 We manufacture high quality Wood School Benches of all sizes and shapes. 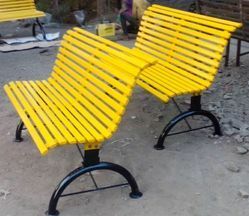 Can be placed anywhere in garden, park, society, lawn etc. 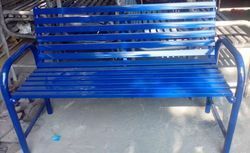 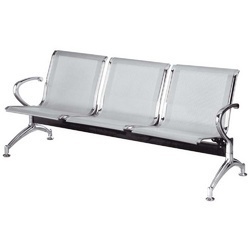 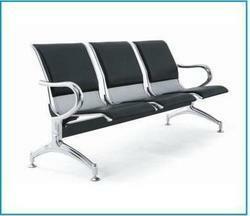 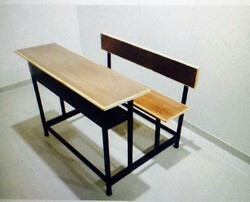 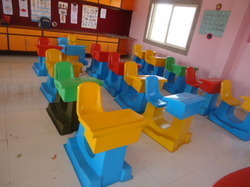 We are the manufacturers of high quality school benches. 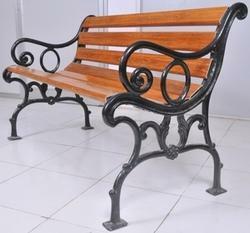 Can Be Placed Ingardens,parks, Outdoors, Terraces, Schools, Colleges, Society, Roads, Pathways Etc. 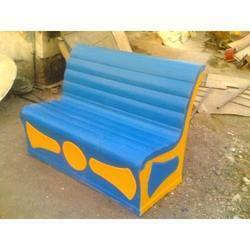 Steel structure with wooden top, fibre top and steel tops available. 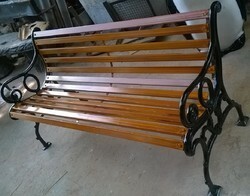 Can be kept anywhere indoors or outdoors looks elegant. 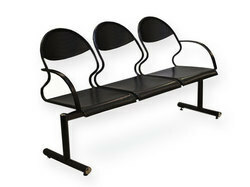 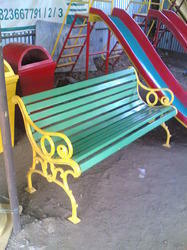 Looking for Benches - Garden and School benches ?